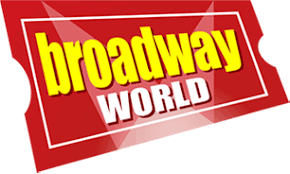 "Touching, painful, and wrought with emotion. 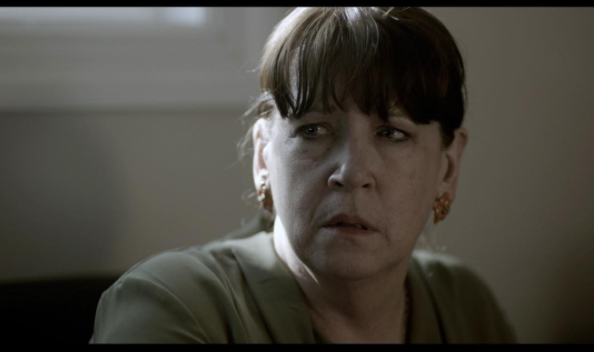 A much needed look at the effect of mental illness and substance abuse on caregivers and family. " Joseph A. Martinez, J.D., CPSS, RAS Executive Director and CEO, FIRST at Blue Ridge Inc.
Watch Without Grace on Amazon! 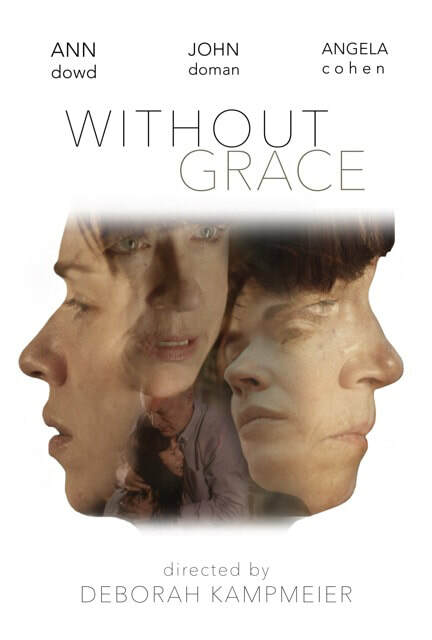 ​Without Grace WINS at Soho International Film Festival! 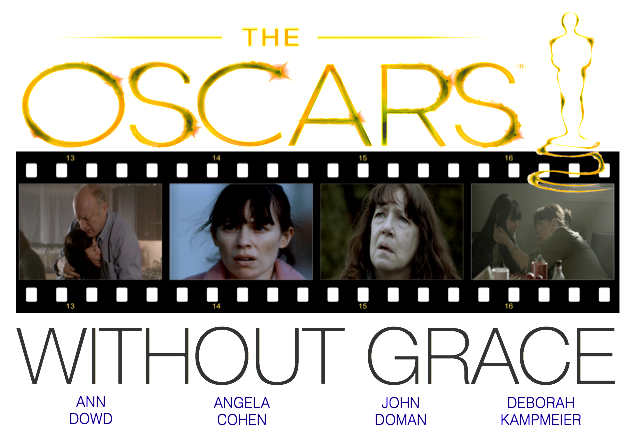 ​Without Grace qualifies for Oscar Consideration! 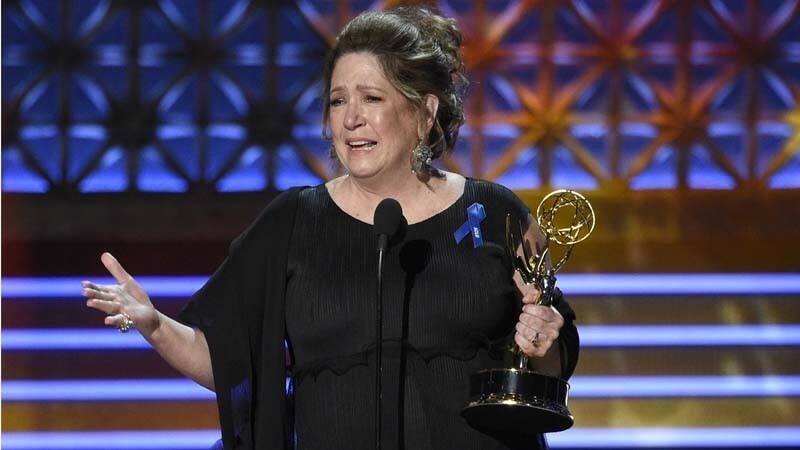 Ann Dowd Wins the Emmy! 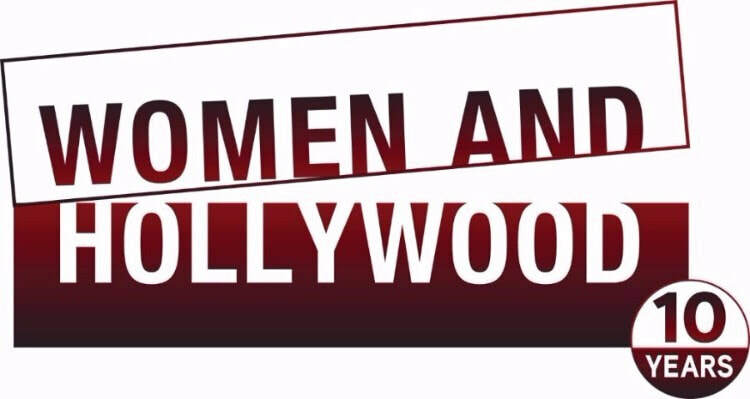 CLICK To learn more about our CEO, Angela Cohen.